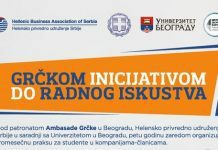 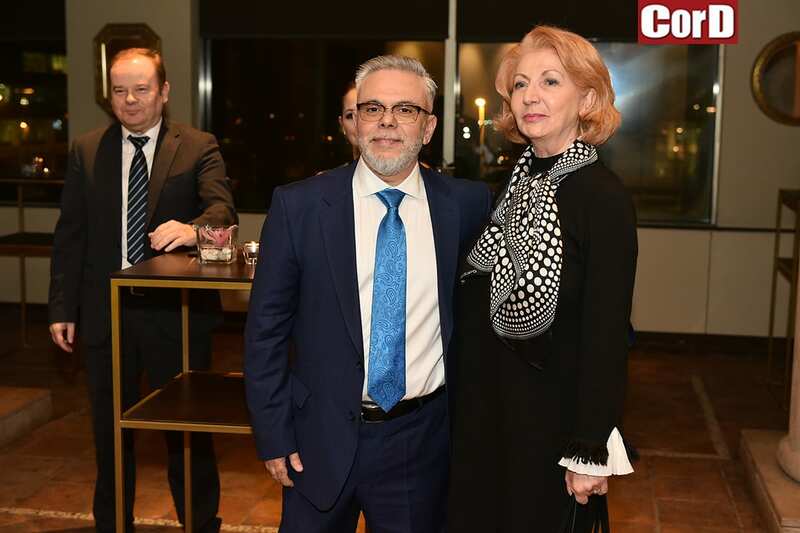 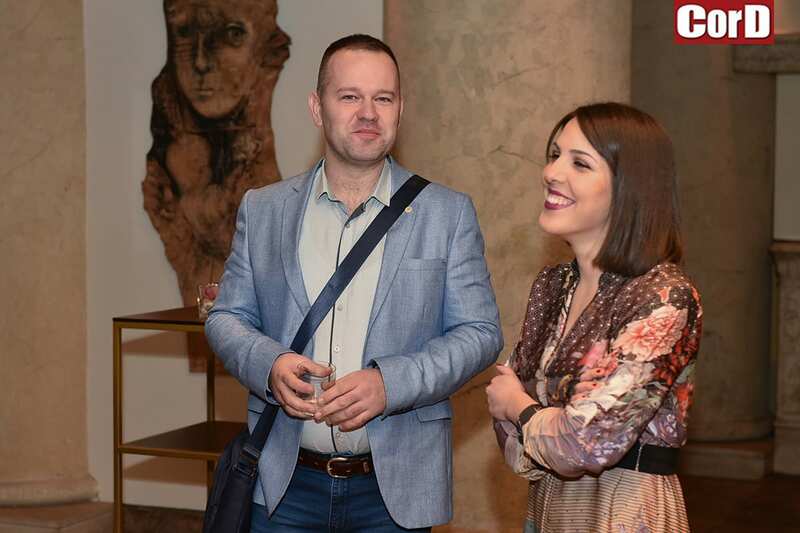 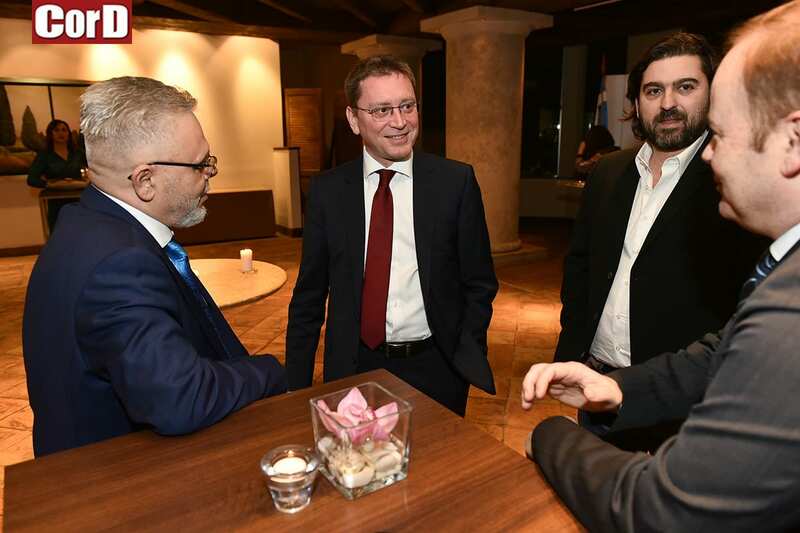 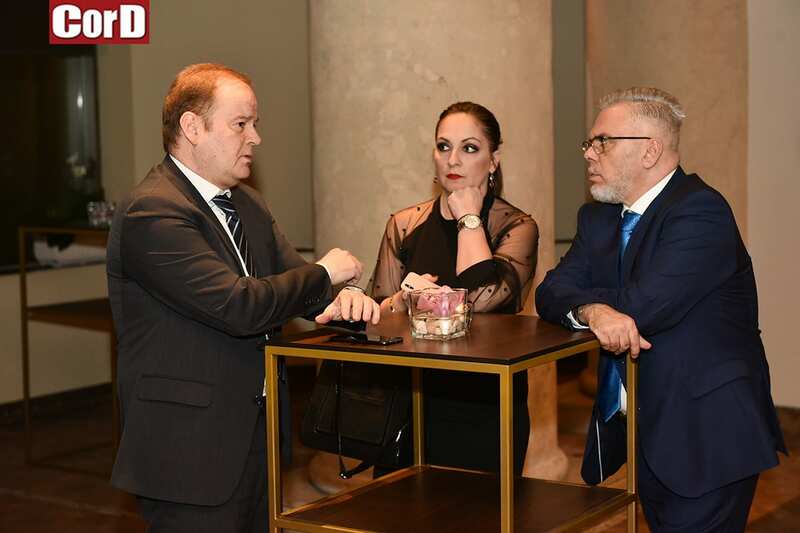 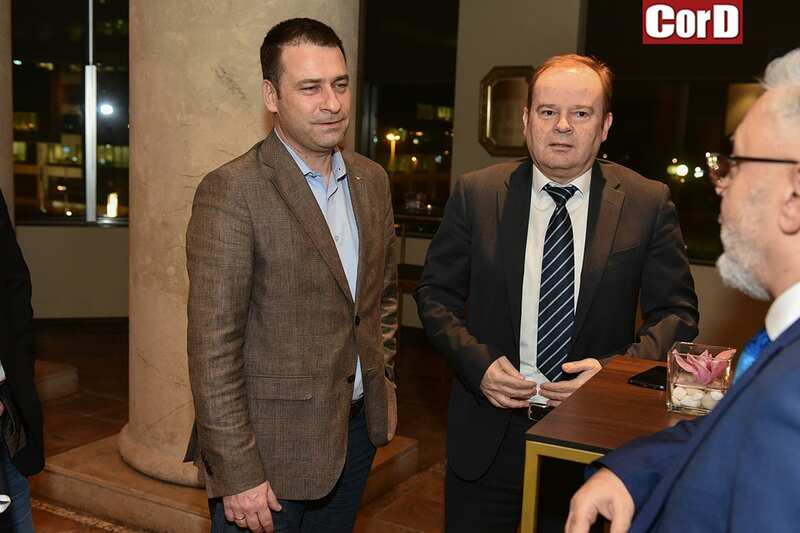 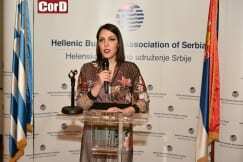 The Hellenic Business Association of Serbia – HBA organised the annual event in honour of traditional Vasilopita Pie Cutting at Hyatt Regency Belgrade. 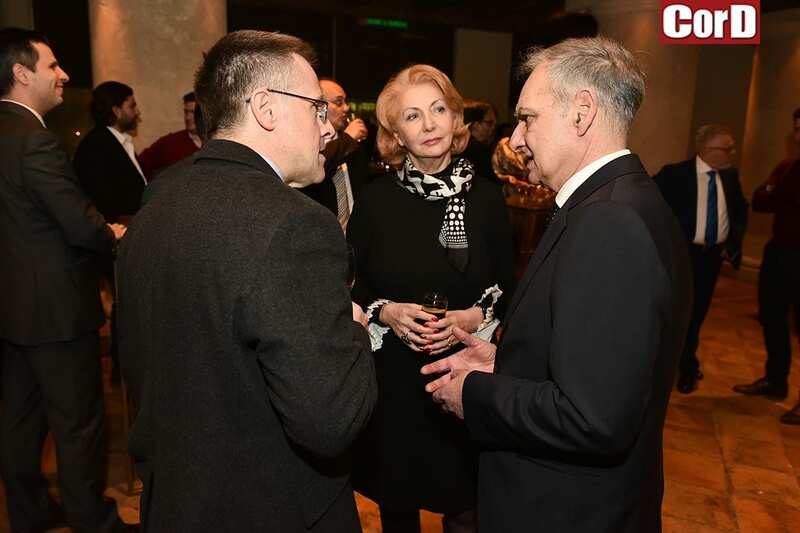 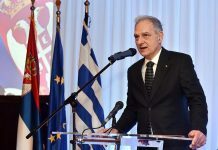 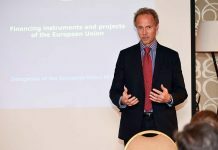 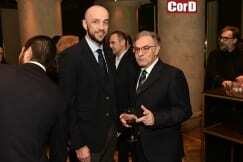 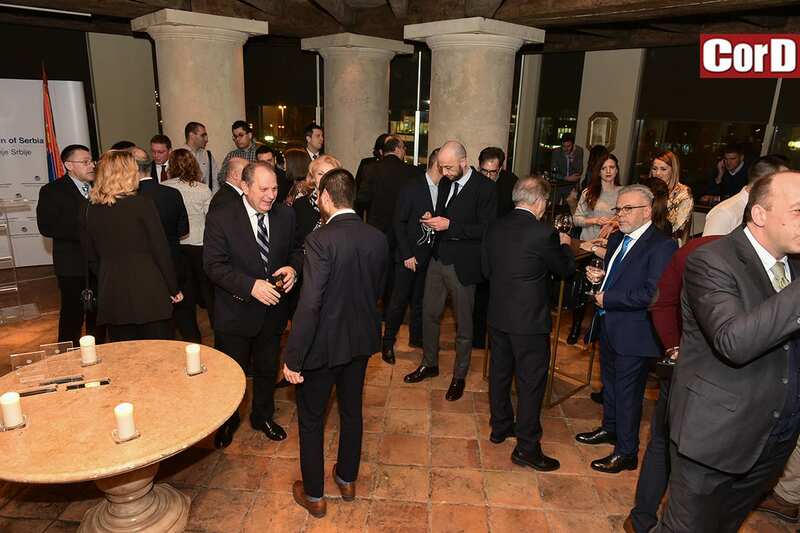 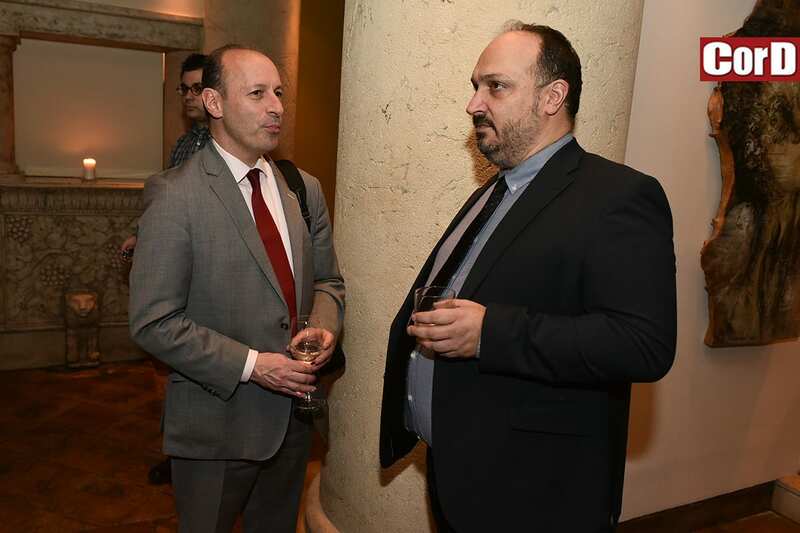 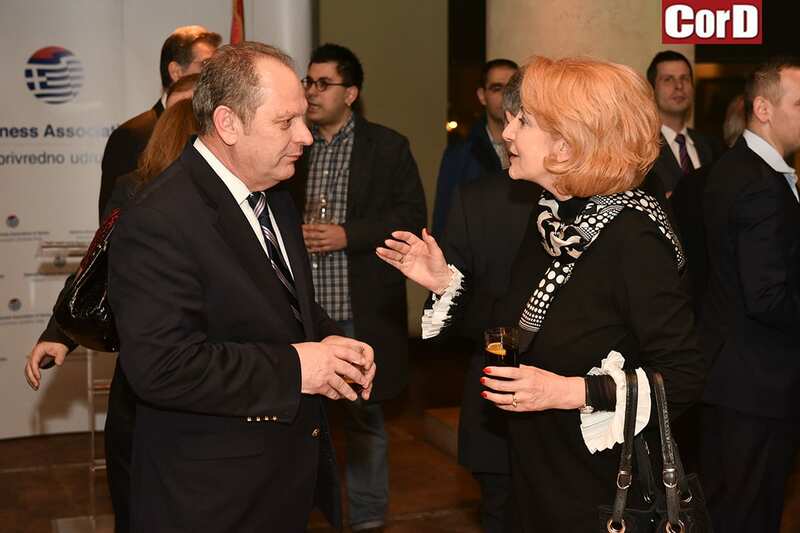 The event was attended by HBA’s members and friends, but also by representatives of the Greek Embassy. 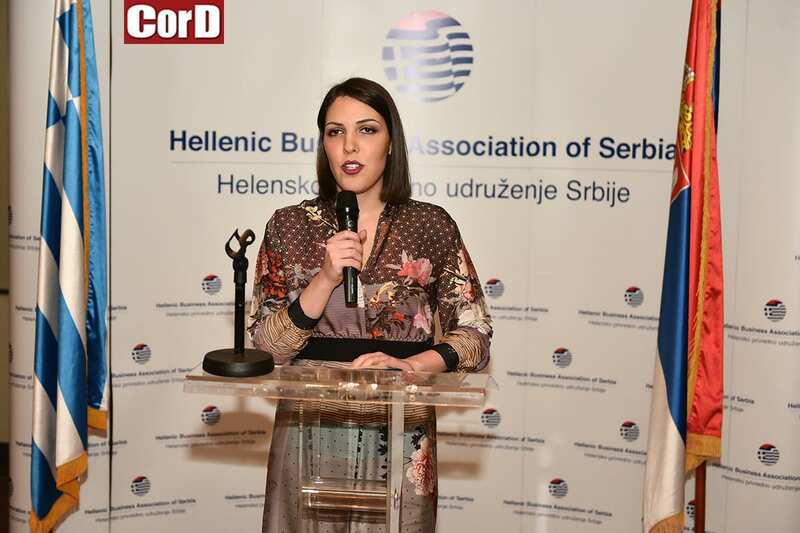 Ms Selena Djordjević, executive officer of the HBA, and Mr Zafiris Lampadaridis, president of Management Board of the HBA addressed the guests stressing that the Association celebrates this year 15 years of operation in Serbia, emphasized the importance of the strong presence of Greek companies in Serbia as well as the important role of the HBA in presenting Greek business community in a manner worthy of its size and quality and wished participants to have luck and health in the new year. 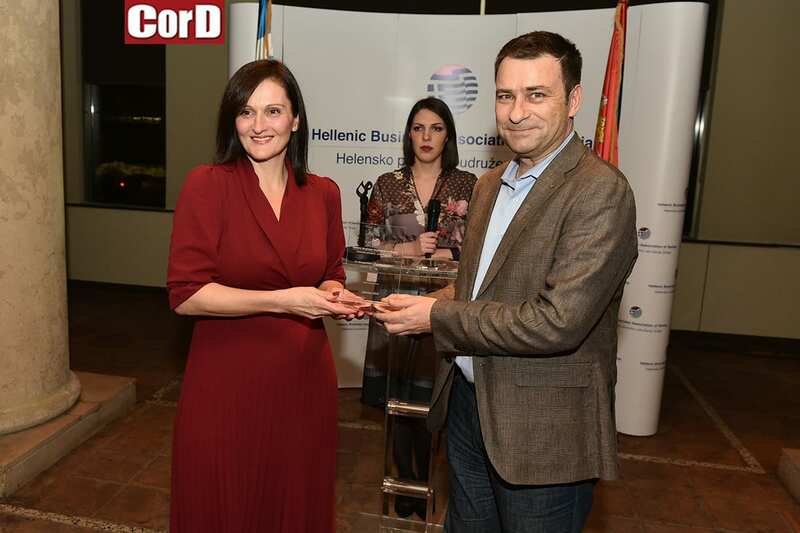 At this year’s event, the HBA awarded companies Isomat, TGI Group International and Junior KM Cards for their 10th anniversary of membership in the Association.